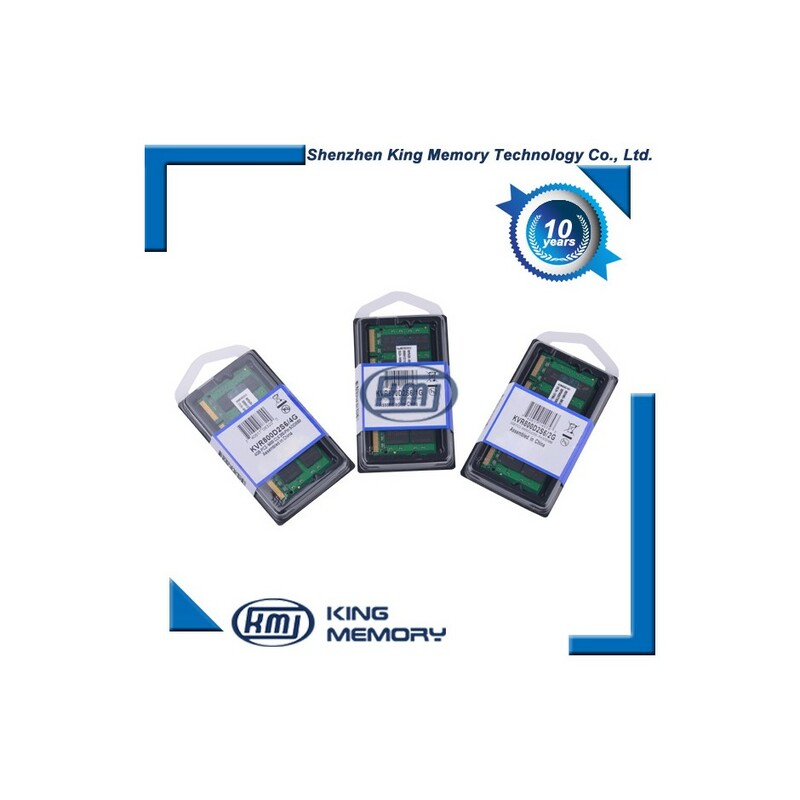 Shenzhen King Memory Technology Co., Ltd.
You can also grab the Version here A! You can also grab the Version here B! 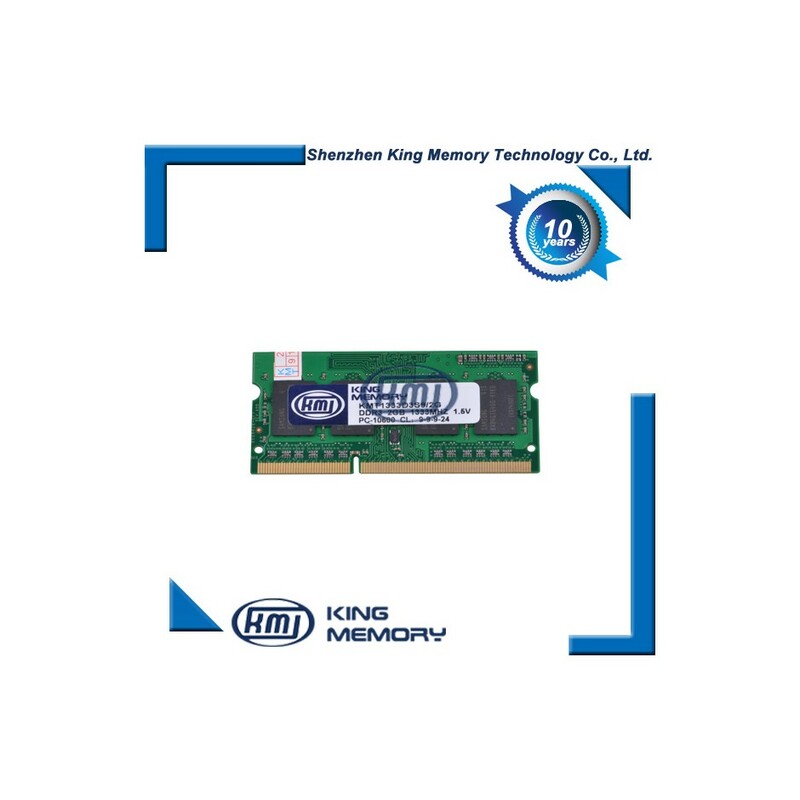 You can also grab the Version here C! 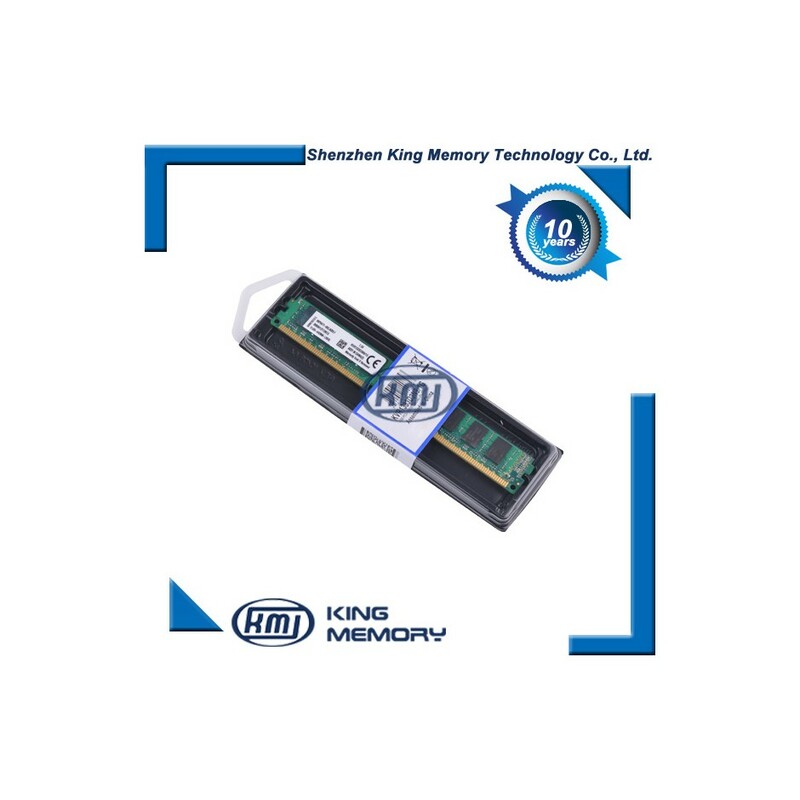 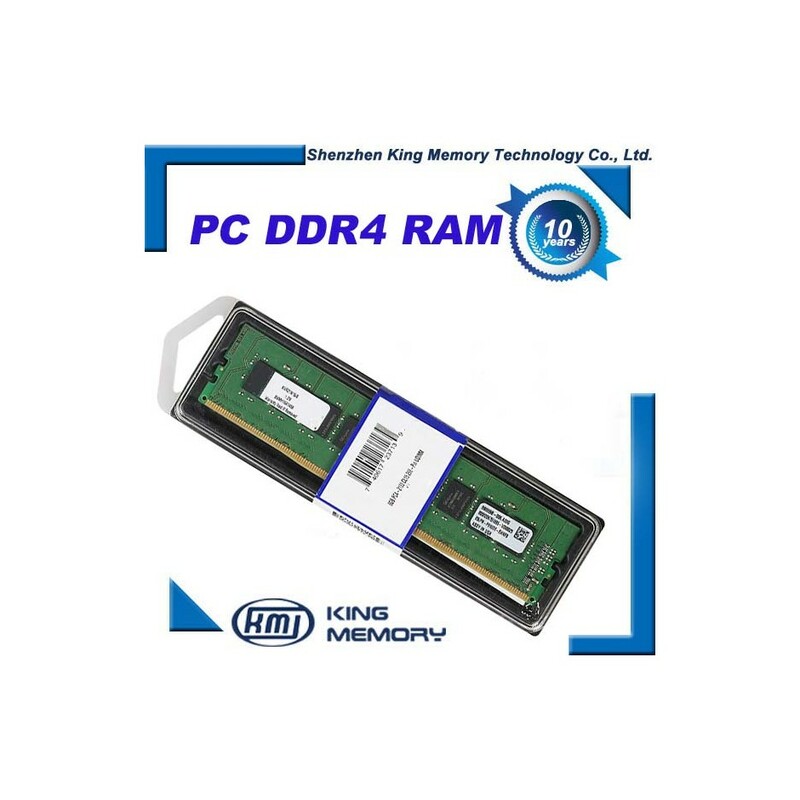 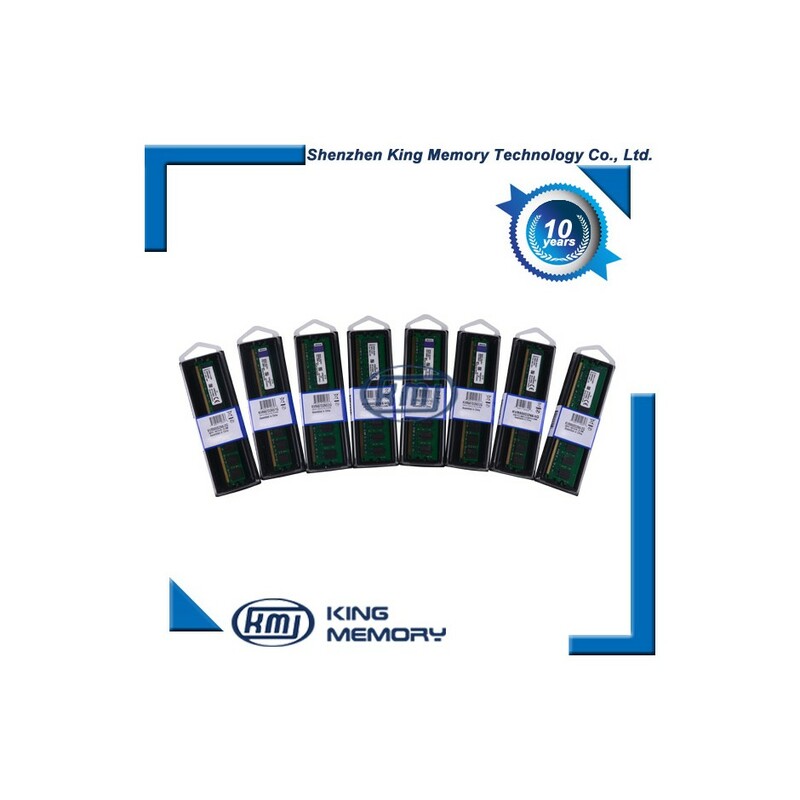 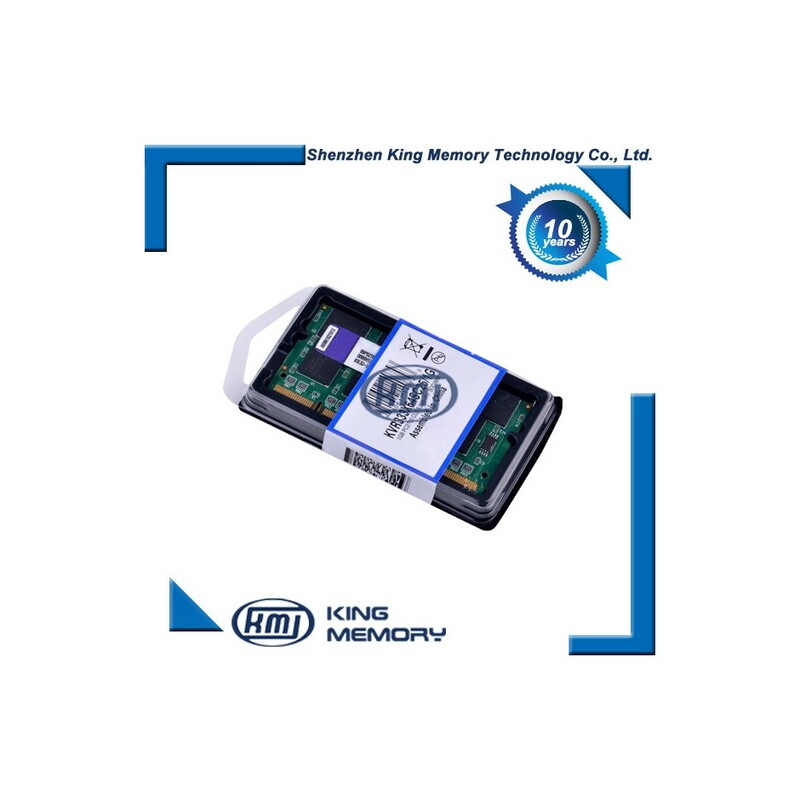 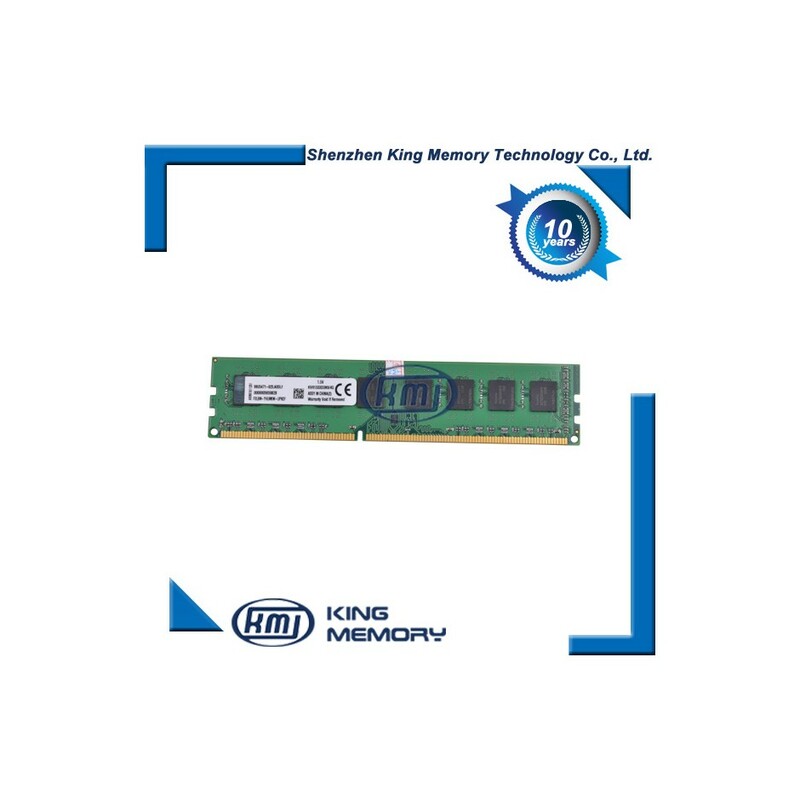 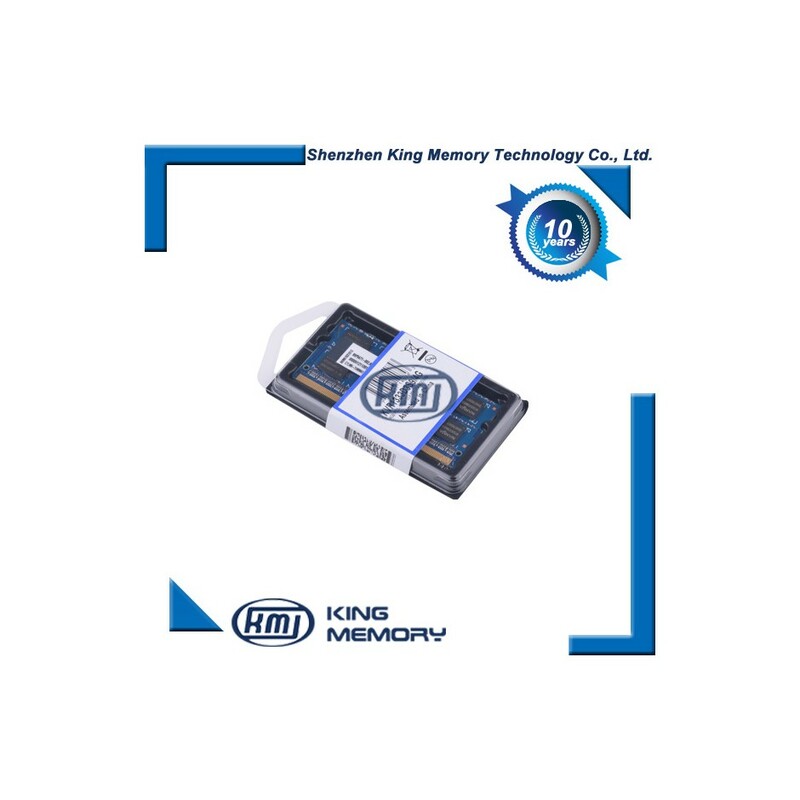 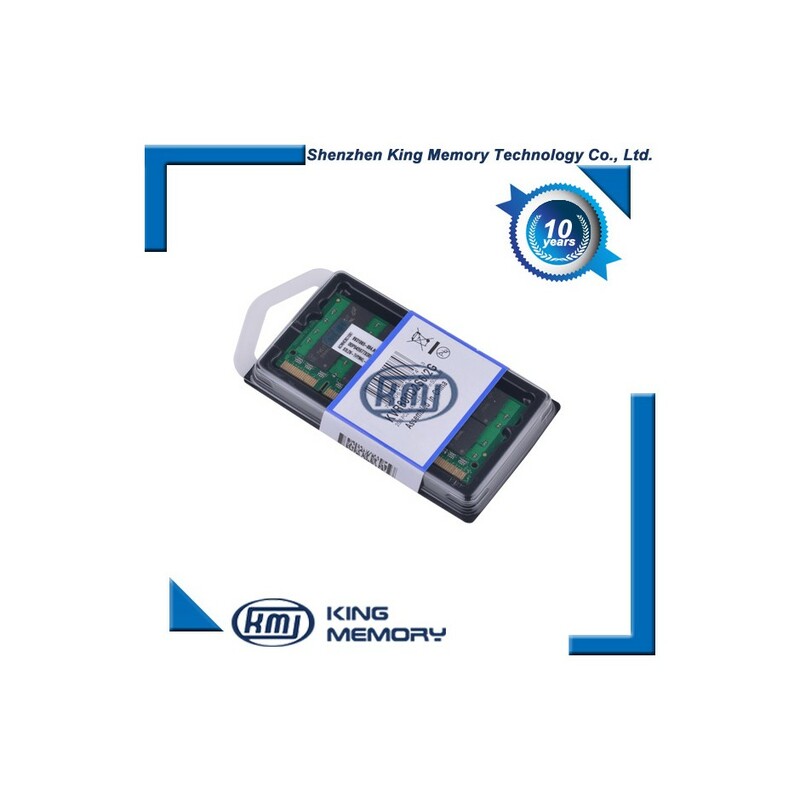 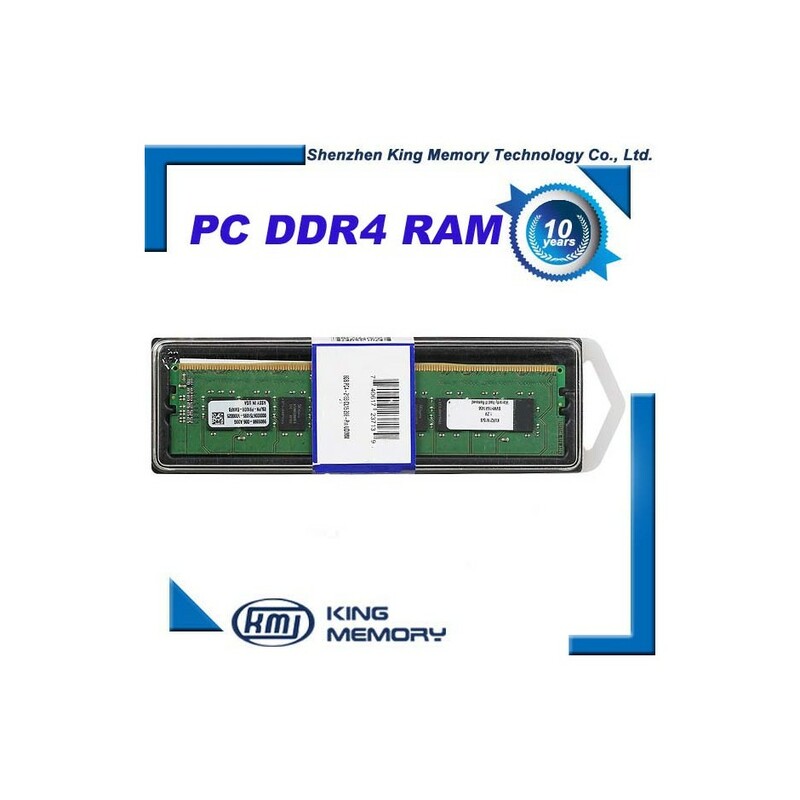 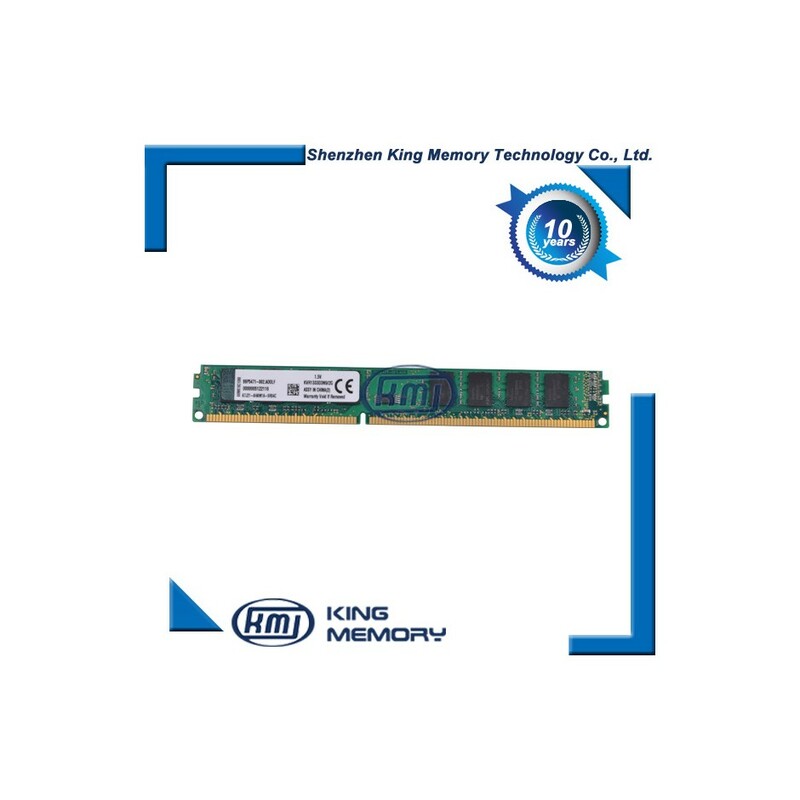 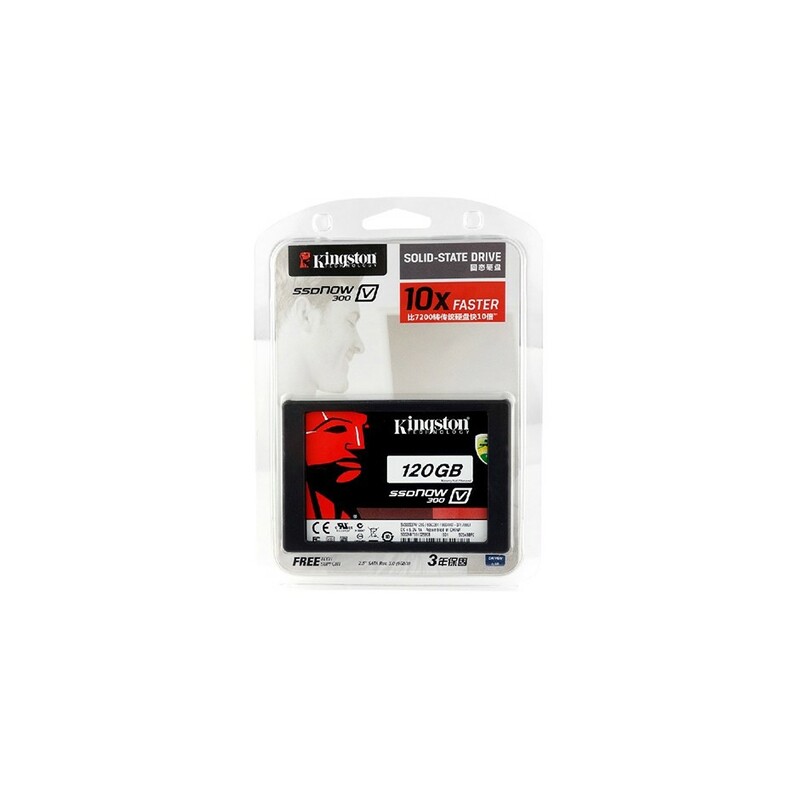 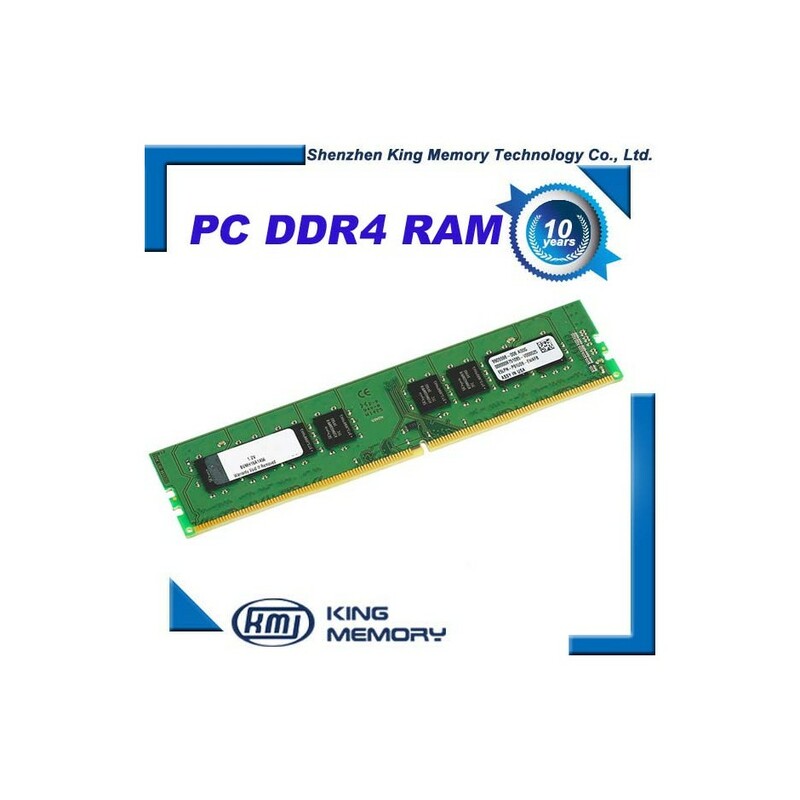 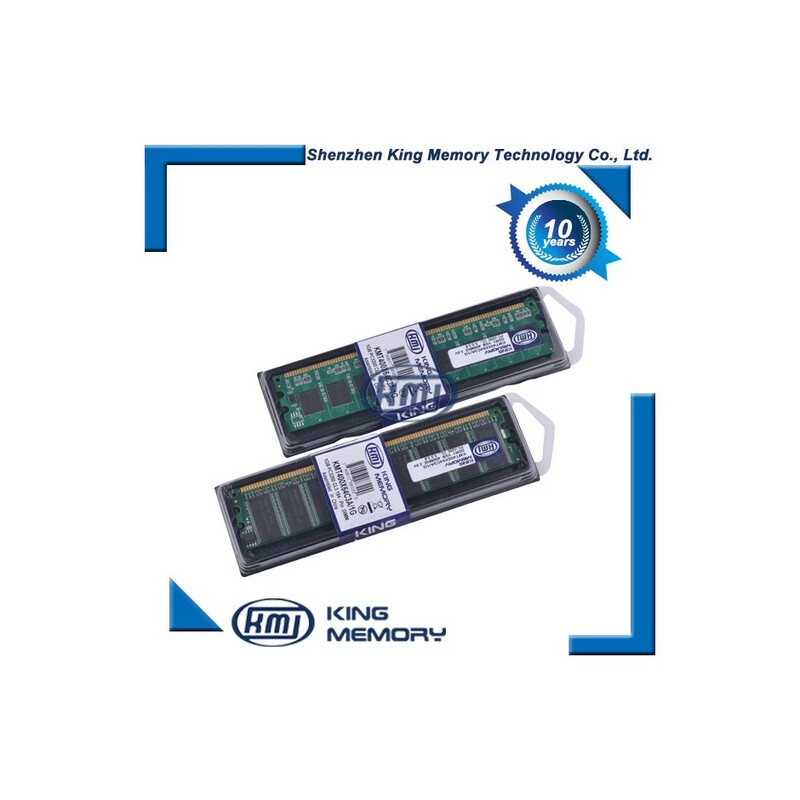 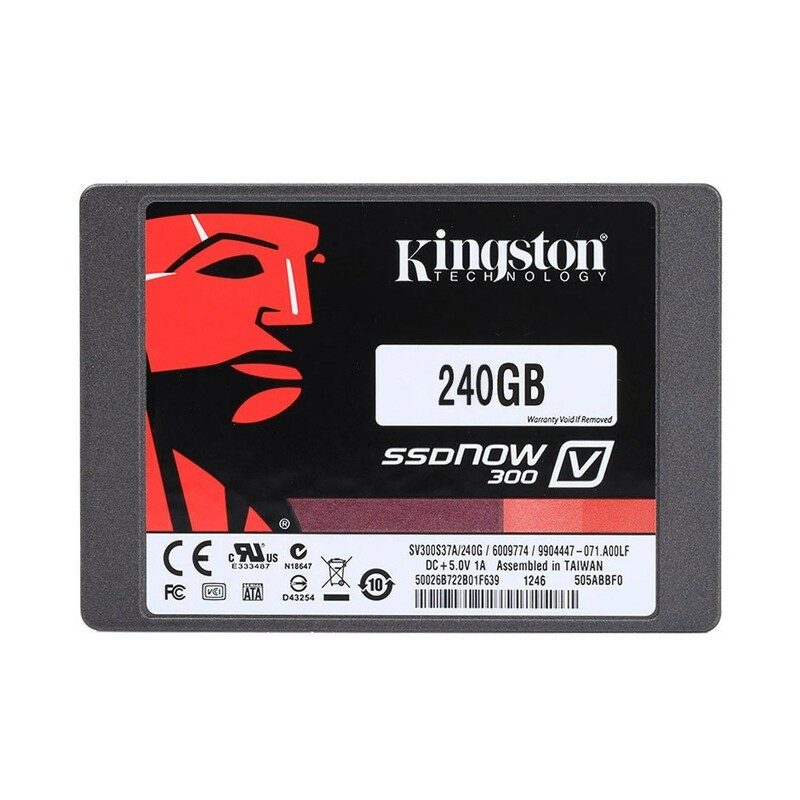 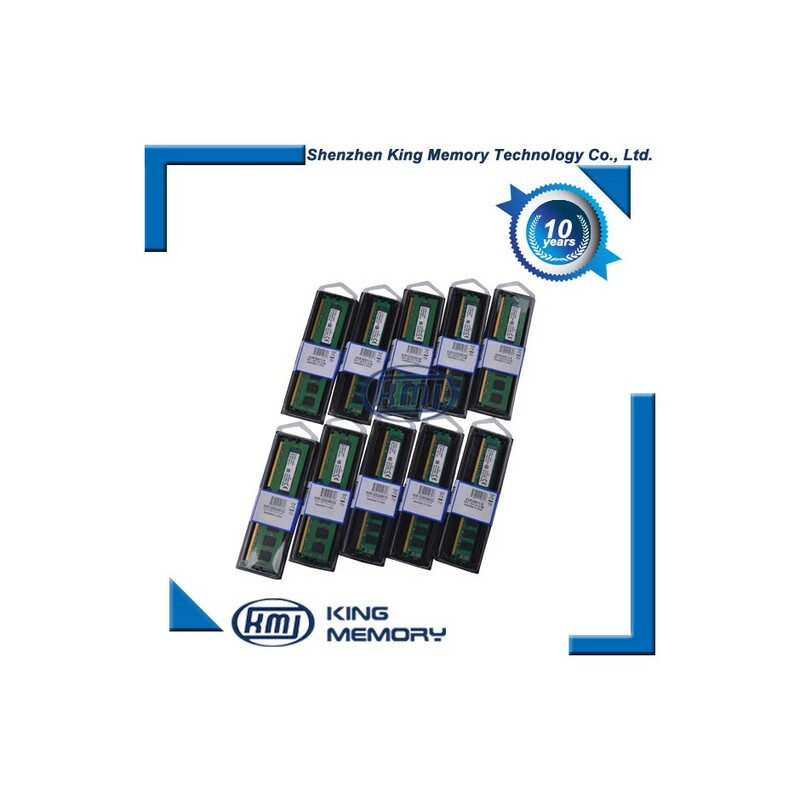 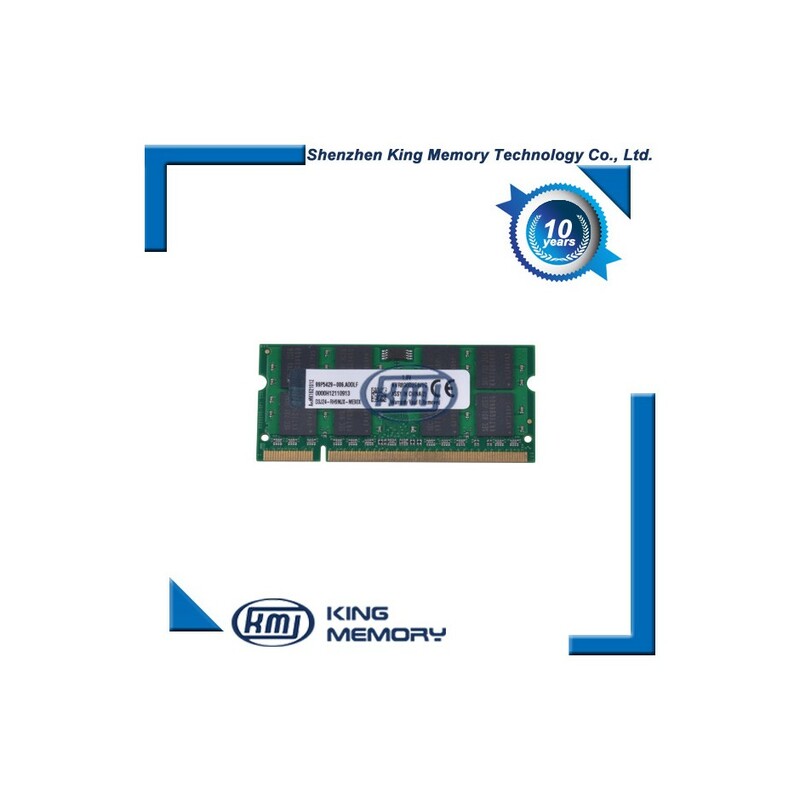 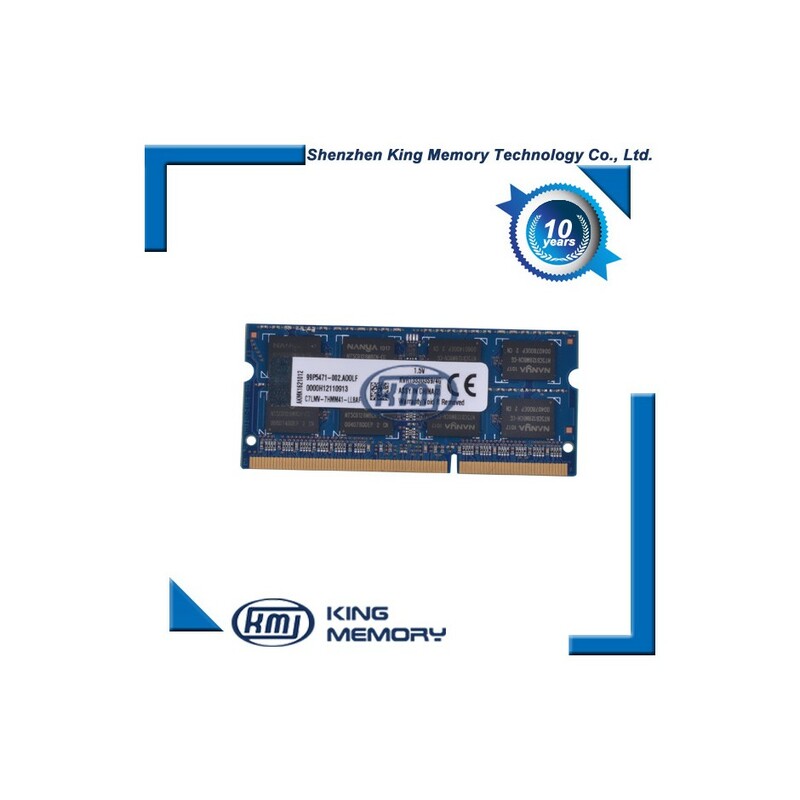 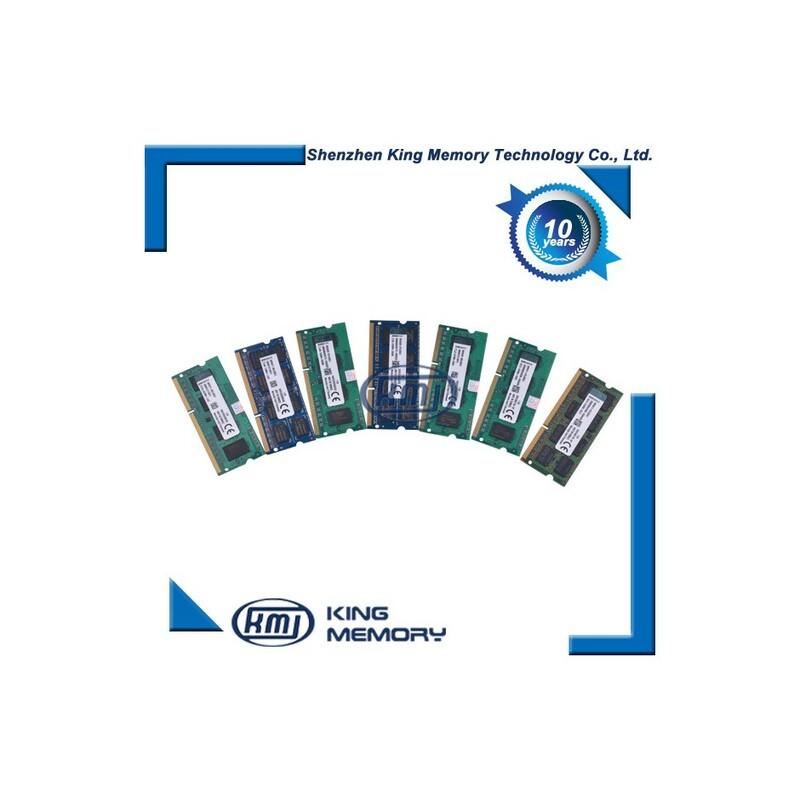 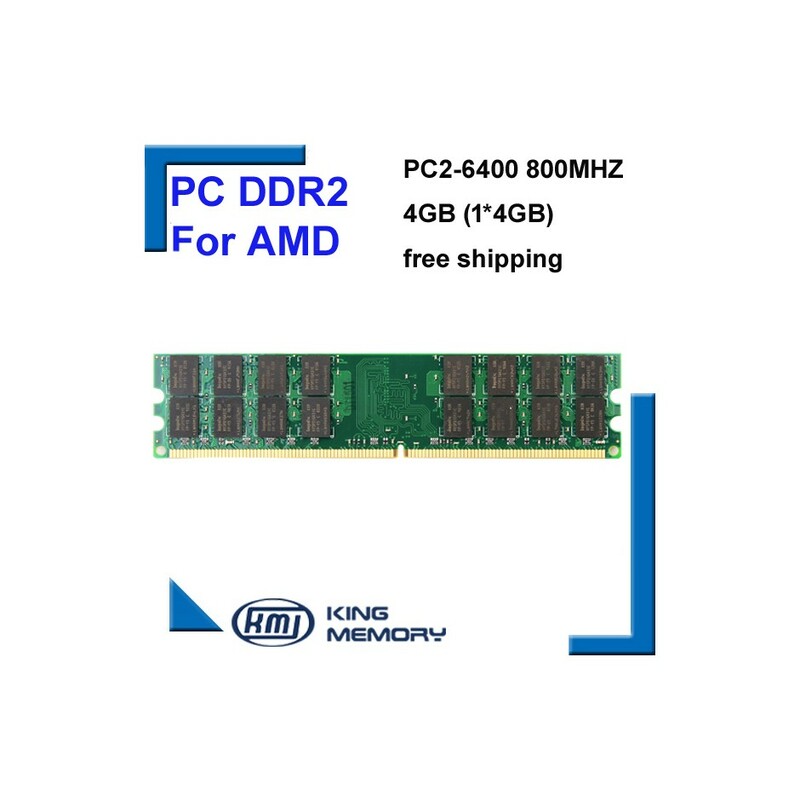 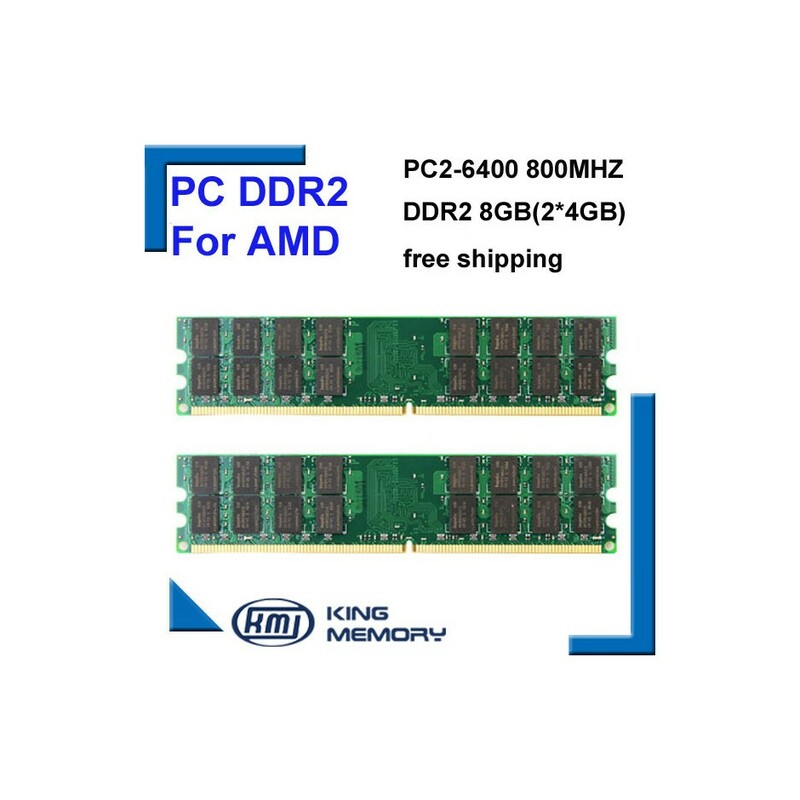 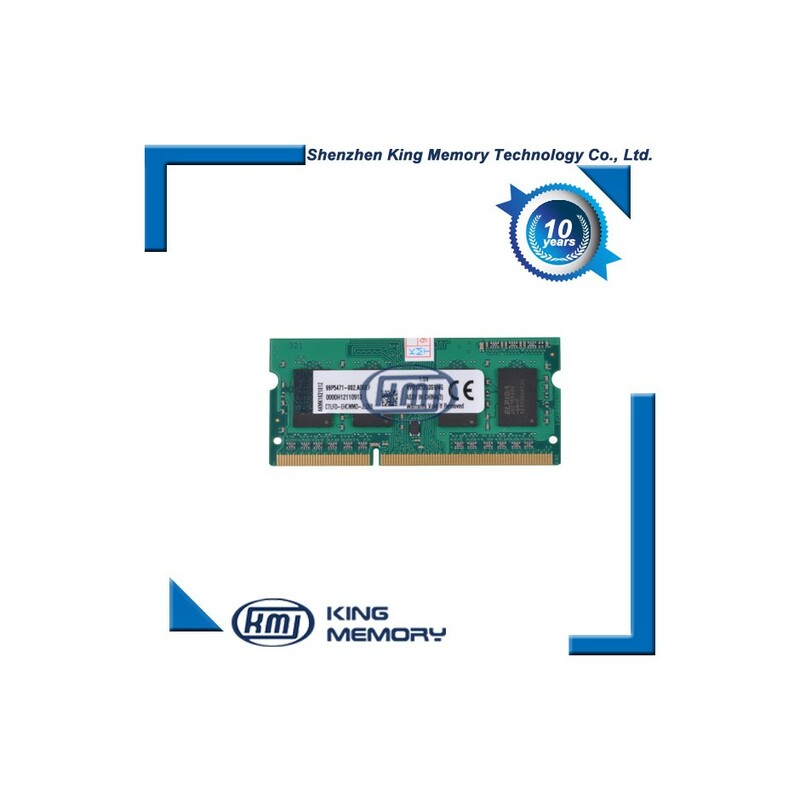 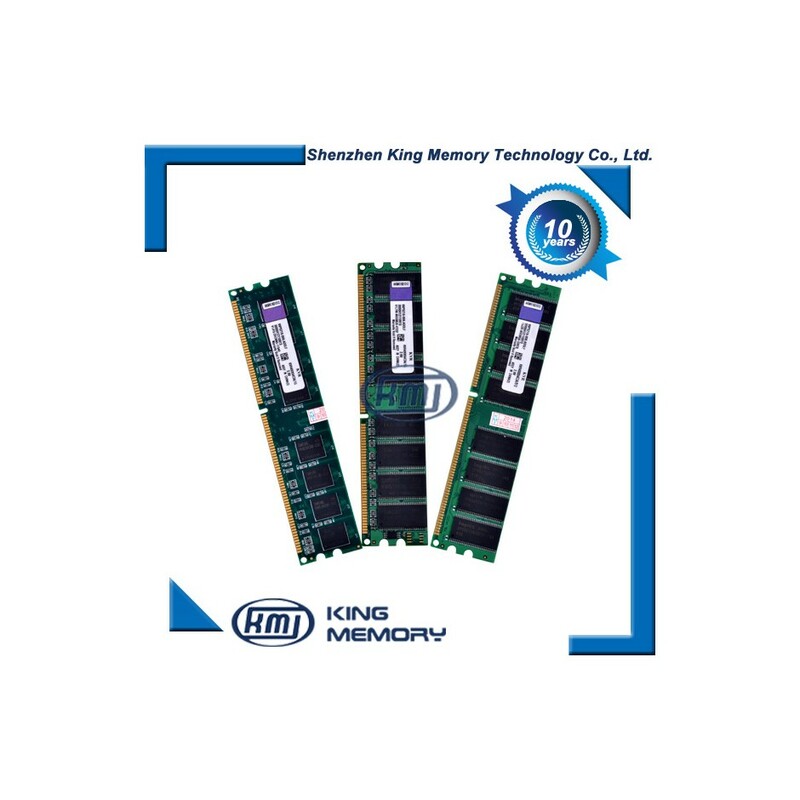 King Memory Technology Co., Ltd. is located in Shenzhen City Guangdong Province China. 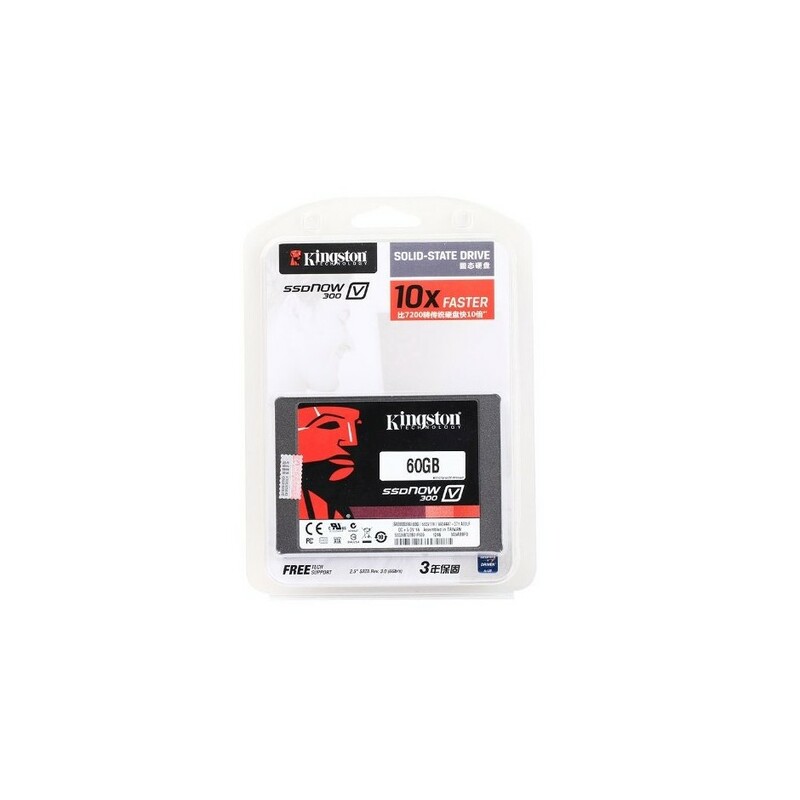 We have more than 10 years professional manufacturing experience on Desktop/Laptop RAM memories and motherboard.